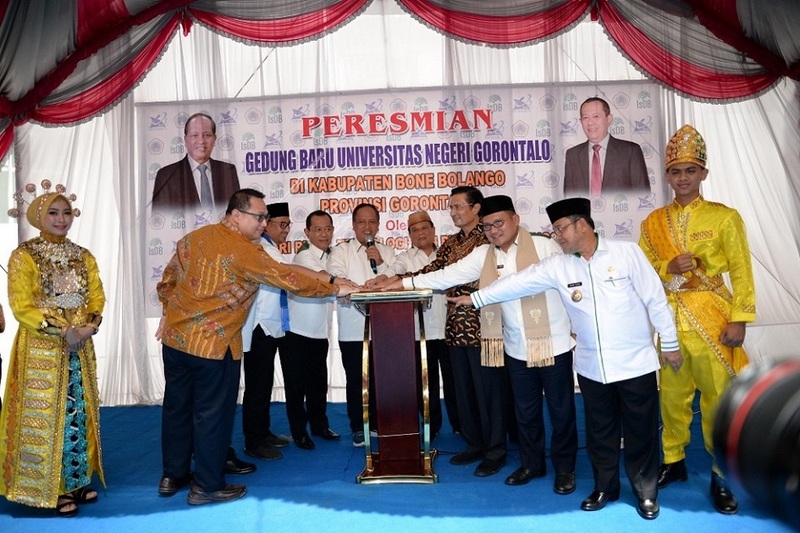 Gorontalo - To obtaining the alumnus which is qualified and have skill in the good intellectual is the one of the aim of program study of management on the process education. The step to improving the student’s skill is giving the opportunity to get on internship in several institute to strengthen the skill when their ready to face working environment situation. The internship that accompany of the management’s student program is legitimate legally by head of Economic faculty Imran Rosman Hambala, S.E, S.Pd, M.Si, Monday 7th january . On the process of internship program have been involved by 37 institute as local develop of student’s skill. 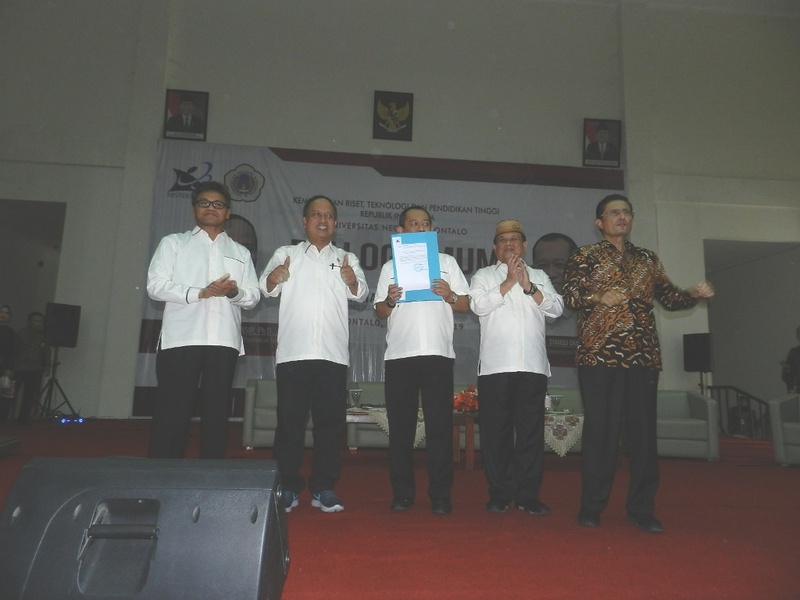 The head of program study of manajement Rizal Mahmud, Kom, MM states that management’s students are have 45 days chance to developing their knowledge and skill about working environment through internship program. The aim of the program is giving the basic point of view about how the student have a career in some institute. On internship program, the students are feel free to express their ability and knowledge that have been mastered in college to apply when they in working area. 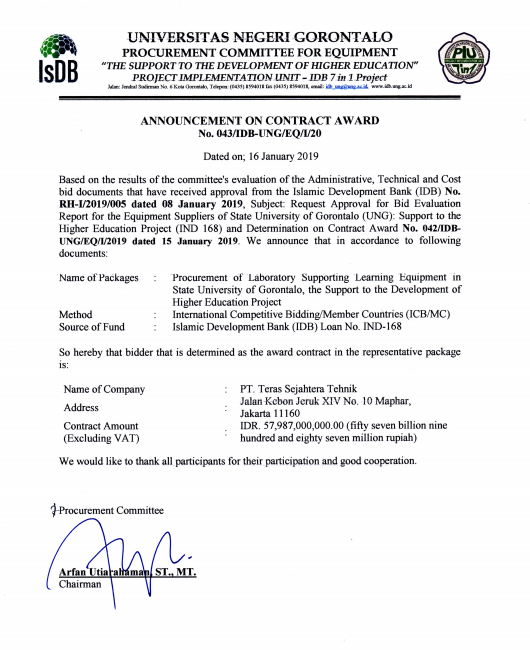 Head of Ekonomic faculty Imran Rosman, S.E, S.Pd, M.Si had a expectation to the internship student about their ability in implementing knowledge that have been mastered in college must be apply as good as possible when their on process internship program. Besides it, the student could use this opportunity to increasing their information and working experience .